Western Missouri | WL Spraying, Inc.
Our goal is to enhance the beauty of your lawn and the value of our communities. We're not one of those large franchise operations where you don't know who is treating your lawn or landscape. We're local. We grew up around here and know our climate and more important our soils. Sure we'd like to be bigger and cover more areas, but for right now, we're happy with doing exactly what we do, right here. Are you ready to make it happen? Too bad I don't have a magic wand to wave over the yard and bing: there it is, a lush green lawn with no weeds. Well, it is possible, here's the secret: do the right things at the right time and then keep on doing them! Sound easy? Give me a call, I'm glad to give you advice. I provide lawn fertilization, weed control, and lawn renovation for both cool season and warm season grasses found in our area. 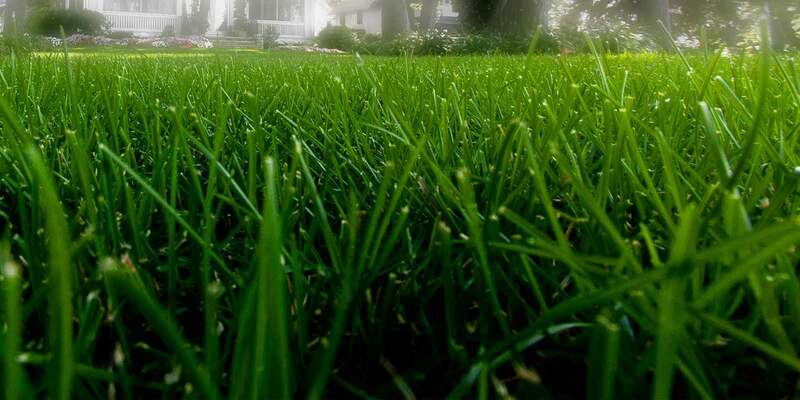 I also provide complete lawn irrigation installation, maintenance, and service. Insect control, such as grubs, ticks, caterpillars, ants etc. Call me today and request your FREE estimate and lawn evaluation. Improving your landscape and garden beds is the best way to put a finishing touch to your property. Professionally installed means that your lawn and landscape will be lifted to the next level of appearance and well-being.